Offset printing, also known as lithographic printing, utilizes the four fundamental colors, the CMYK or cyan, magenta, yellow and black or the key color. Such colors are placed side by side forming defined patterns that create an illusion that the one who’s looking at it sees so many variety of colors. This type of printing is popular in New York City especially for those who are on a limited budget because this is more affordable and the products will last for long use. With such benefits, you gain more from less cost so you can allocate your budget to your other promotional needs. 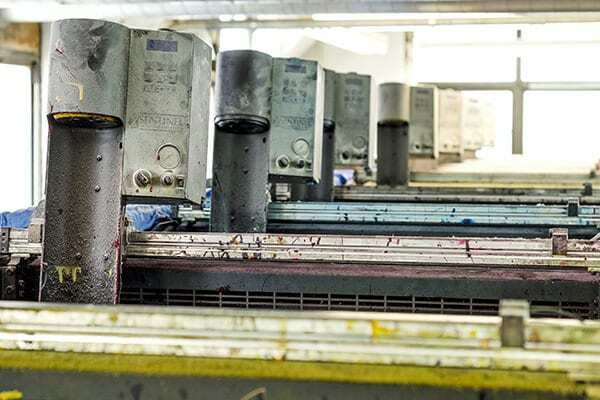 Unlike the inkjet method of printing where the inks are applied directly to the paper as it passes through the printer, offset applies the concept that water and oil do not mix. With the latter, plates are being used so that the paper doesn’t come in contact directly with the inks. The colors pass through the plates and a rubber blanket and the part of the paper that wouldn’t be needing colors are protected with water. With such method, the paper will not be easily damaged because the inks that will go though it will be controlled by the plates and the rubber. This method offers its clients affordability and quality rolled into one. Here are some of the reasons why you should opt for a NYC Printer Company that uses this process for printing booklets. It’s cheap but not in quality. The price is more affordable than the other methods because this uses processed inks and printing is made in bulk. You can be creative with the color combinations because most of the companies that have this are open to suggestions as to what colors would you like to see with the final product. The sizes for your projects can be customized according to your needs. You can choose from a variety of stocks wherein you want your projects to be printed on. It can be done on stocks as thick as cardboard or thin as paper. It just depends on what you choose and what are available on the printing company that you’re dealing with. Having chosen your stock, you can also request the company to add coatings to your materials for more protection with an additional cost. This method of booklet printing is advisable to established and startup businesses, also for professionals wanting to advertise their services. With this process, you can create more types of promotional tool that would maximize your budget for such. And with the assurance of quality from the NYC printing company providing the printing service, you can be assured that every product that goes through the process would be noticed and definitely stand out. If you’re looking for affordability and quality, offset printing is definitely for you. Such procedure will make the product lasts for a long period of time, thus maximizing its potential to market your products and services. When using offset printing for a booklet project, many businesses or people settle for wholesale printing as an effort to lower printing costs but this generates a low quality physical product. Bulk printing is one of the most inexpensive ways to print your booklet concept and it would be a great idea to know the pros and cons of offsite printing in order to decide if it is what you want. You have to be careful in choosing what printing process to use to avoid a shoddy print job. Offset printing is used in bulk printing. This is the most cost-effective printing method to achieve the large quantity of prints with high-quality results. It works well when you require high print volumes for your project. Bulk printing works best when you’re printing multi-page prints like books, catalogs, booklets, newsletters, calendars or even large-scale direct marketing prints like postcards, business cards and flyers. It tends to be the most cost-effective. Offset printers can help reduce printing costs because most offset printing companies use what is known as “gang run” printing. This is a printing process where printers integrate multiple works on one plate. Using this method, they could maximize printing capacity and lower printing costs. The more you print the lesser price you get per piece. You get consistent high-quality prints. In wholesale cheap printing, printed materials remain consistent even if your print projects run large-scale. You can ensure color fidelity, quality consistency from the very first print to the last. Offset printing provides better resolution and produces deeper, richer, solid colors. And prints produced via offset method do not fade easily. You can get your prints fast. Bulk offset printing usually offers faster turnaround in print production. Offset printers can have your printed materials ready for delivery within 2 to 3 days. If speed is a requirement, bulk printing can accommodate your project faster since offset presses are dedicated to work efficiently in large-scale projects. Printing as big as 28 x 40. Aside from the standard sizes many printers give out for specific products, you can actually have any print processed for as big as 28×40 since offset presses accommodate this size. 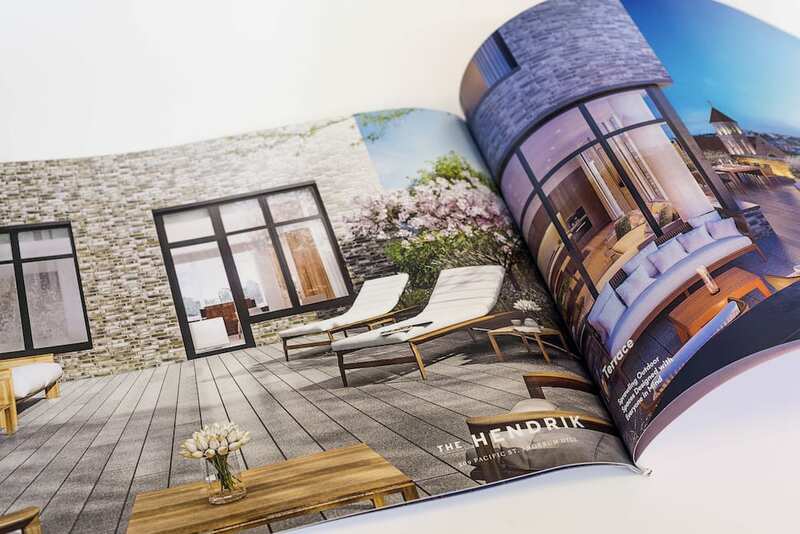 Contact us today to speak with one of our print specialists about your upcoming project in New York City. We have the experience and technology to create a high quality finish product at a competitive price. Learn more.